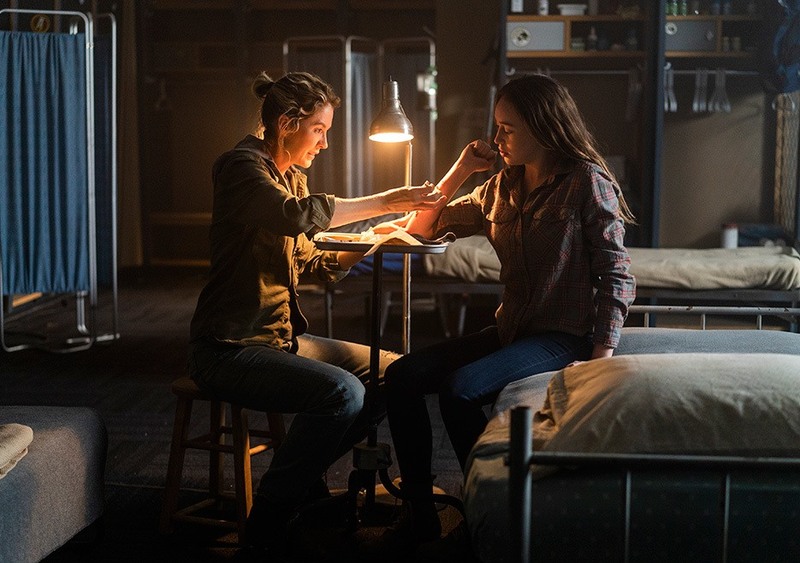 Home » TV » Dead Man Blogging 406 ‘Just in Case’: Bleeding Cool’s Fear the Walking Dead Live-Blog! Dead Man Blogging 406 ‘Just in Case’: Bleeding Cool’s Fear the Walking Dead Live-Blog! Fear the Walking Dead s04e06 ‘Just in Case’: Strand wrestles with Madison’s decisions; things take an unexpected turn at the Stadium. 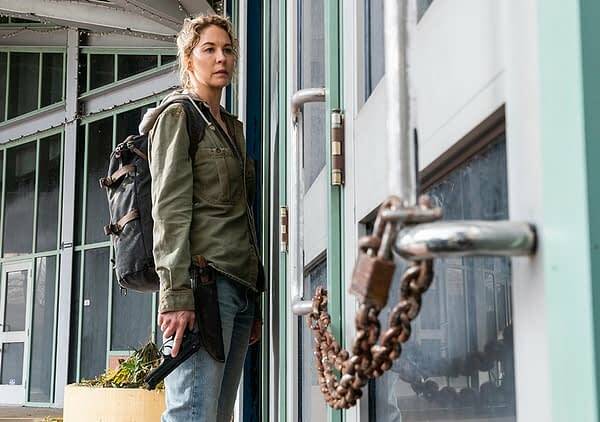 AMC’s Fear the Walking Dead‘s fourth season stars Kim Dickens, Frank Dillane, Alycia Debnam-Carey, Colman Domingo and Danay Garcia; as well as new series regulars Lennie James, Garret Dillahunt, Jenna Elfman, Maggie Grace, and Kevin Zegers. Produced by AMC Studios, the series is executive produced by Scott M. Gimple; showrunners Andrew Chambliss and Ian Goldberg; Robert Kirkman; David Alpert; Gale Anne Hurd and Greg Nicotero.